2018 started with an exciting new location for Perennial Packaging. Due to increasing demand and growth in our customer base located in Victoria, Perennial Packaging headed up operations in the industrial suburb of Tottenham, Victoria – located less than 10km from Melbourne city. Local presence has enabled Perennial Packaging to be even more efficient with customised supply chain solutions to our Melbourne based customers. 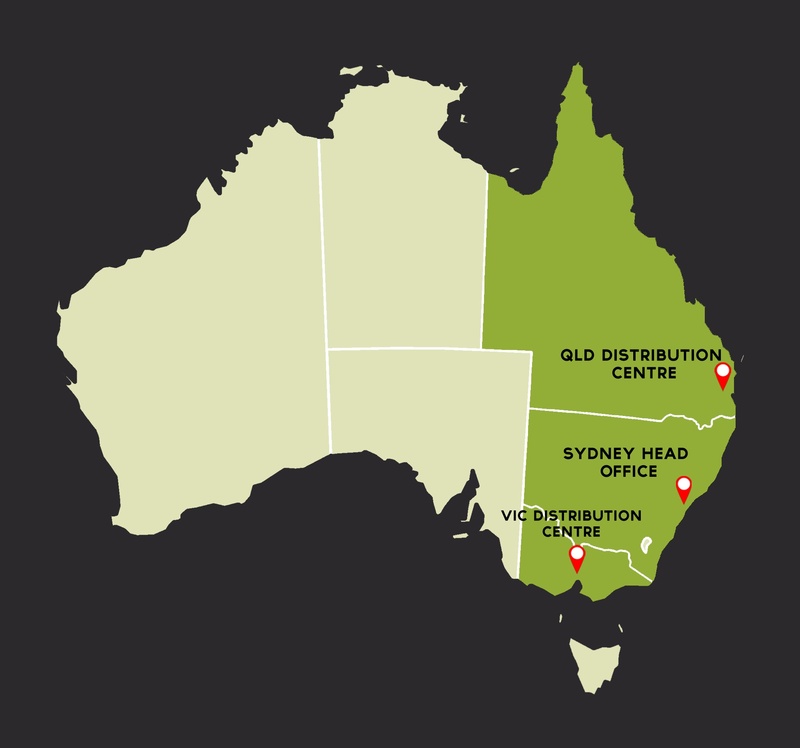 Perennial Packaging now services manufacturers locally, from all three states of the Australian Eastern Seaboard. Our new Melbourne Distribution Centre is located at Unit 3, 20 Olympia Street, Tottenham, Victoria 3012. For full contact details, please visit the Contact Us webpage.